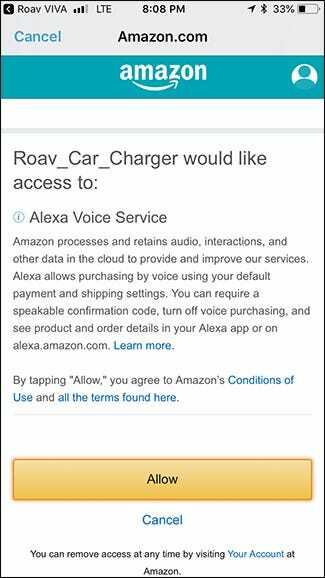 If you want Alexa in your car, the Roav Viva is an Alexa-enabled car charger that can make that happen for about the price of an Echo Dot. Here’s how it works and how to set it up. 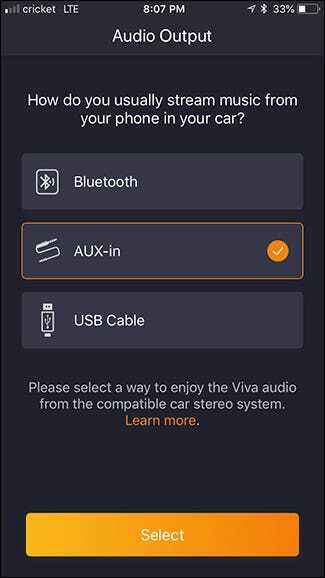 The Viva, like any other car charger, plugs into the cigarette lighter in your car. From there, you can use it as a regular car charger with its two included USB ports to charge up your phone. The main feature, though, is the built-in Echo of sorts, which allows you to use Alexa while driving around. There are a couple of requirements, though, that might be a deal breaker for you. 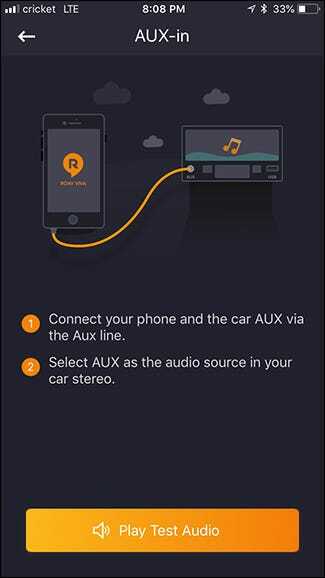 For starters, your car’s stereo needs to have either Bluetooth connectivity or an auxiliary audio-in jack. 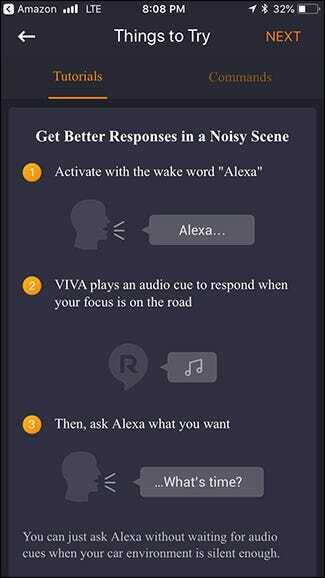 This is so that Alexa can pipe its audio to your car’s speakers using your phone as the intermediary. 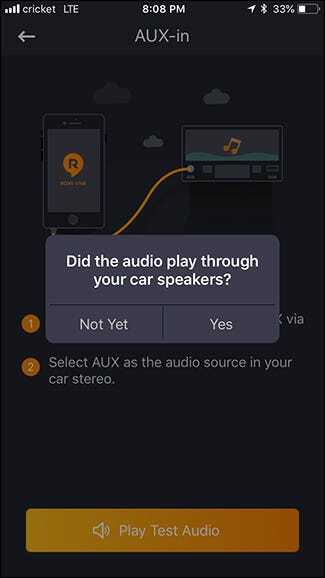 It’s not absolutely necessary, as it will just use your phone’s speaker for output if you don’t connect it to your car’s stereo. 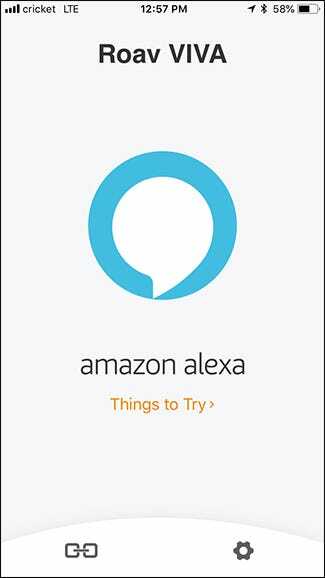 However, it’s required if you want to play music through Alexa. 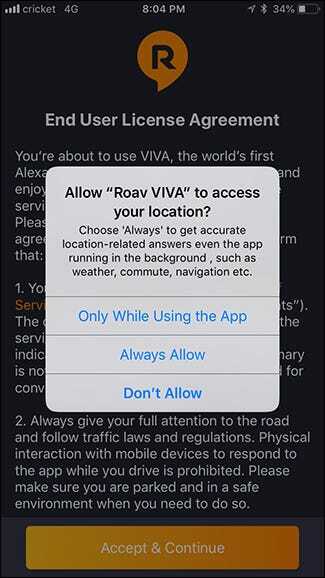 Secondly, you need to have your phone active and the Roav Viva app up and running whenever you want to do certain things, like get directions. 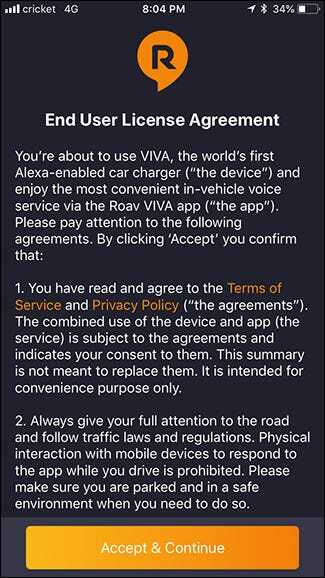 This isn’t a huge deal per se, since you can just place your phone on a mount and let it do its thing, but the important thing here is that the Viva isn’t a standalone device, as it still uses your phone to do much of the leg work. The good news, however, is that for basic commands (like getting the weather or asking for a quick measurement conversion), you don’t need to have the app up. 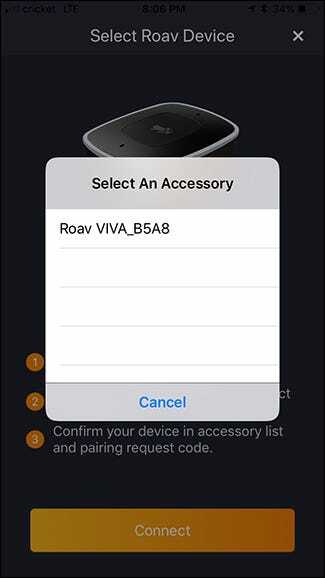 The process for setting up the Roav Viva is pretty easy, but it does require several steps and you can expect it to take around five minutes or so—and a bit longer if you choose to perform a firmware update (which is recommended). 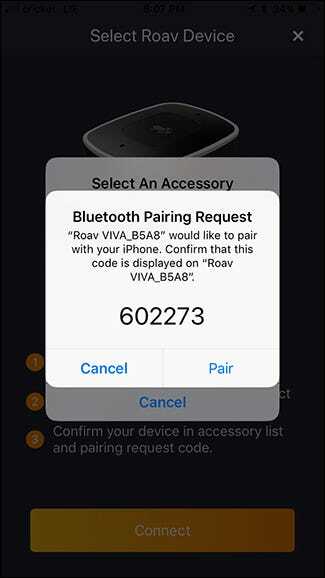 To start, download the Roav Viva to your phone (available for both iPhone and Android). 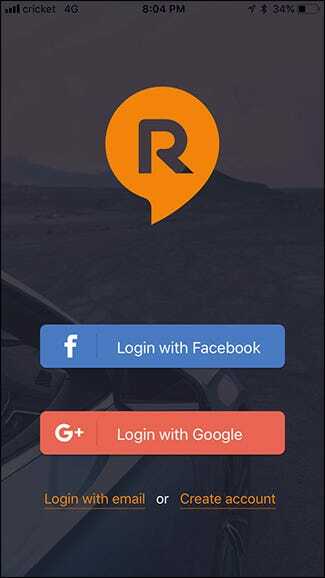 Upon opening the app for the first time, you’ll be asked for permission to access various things like location, contacts, etc. Next, tap the “Accept & Continue” button after reading the EULA. You’ll now need to create an account. 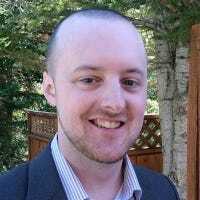 If you own other Anker products (from Eufy, Zolo, Nebula, etc. ), you might already have an account. 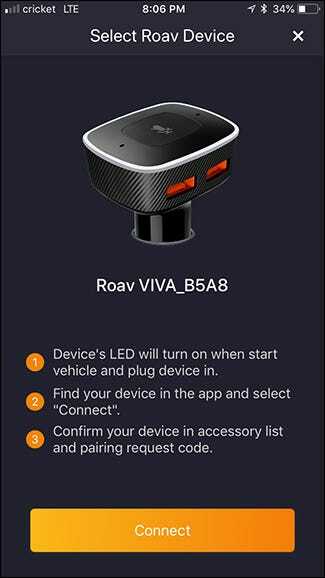 When you’re signed in, plug the Viva car charger into your car’s cigarette lighter. The app will scan for and find it. Hit “Connect” when found. You’ll then go through the fairly quick process of connecting the charger to your phone via Bluetooth. Select the charger from the list, and then hit the “Pair” button. If it tells you to confirm a string of numbers, you can ignore this and hit “Pair” anyway. Next, you’ll select how you’re going to connect your phone to your car’s stereo. In this case, we’re going with the auxiliary audio in jack. Make your selection, and then tap the “Select” button. When you have your phone connected to your car’s stereo, tap the “Play Test Audio” button. You should hear audio tones playing through your car’s speakers. Hit “Yes” if all is good. Next, you’ll sign in to your Amazon/Alexa account. This opens the Amazon app on your phone if you have it. Otherwise, it will just load Amazon.com in the web browser and then you’ll sign in to your Amazon account. 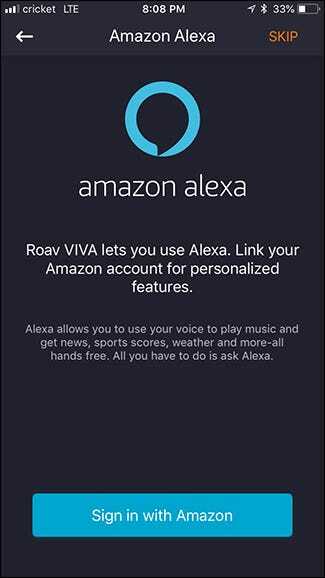 Tap the “Allow” button to give the Viva permission to access your account to use with Alexa. Once that’s complete, you’ll be given a quick tutorial on some things you can try. Hit “Next” in the top-right corner of the screen to continue. 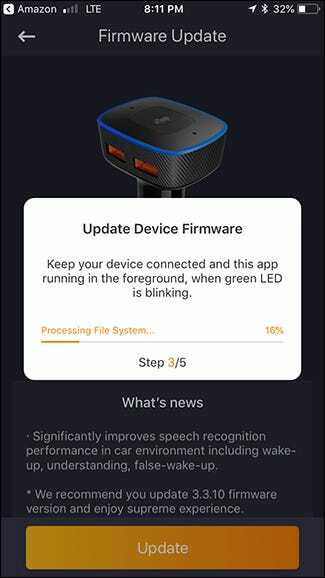 You’ll probably be prompted to download a firmware update, which is recommended. This will take a few minutes. Once that’s complete, you’re all set and ready to use Alexa in your car. 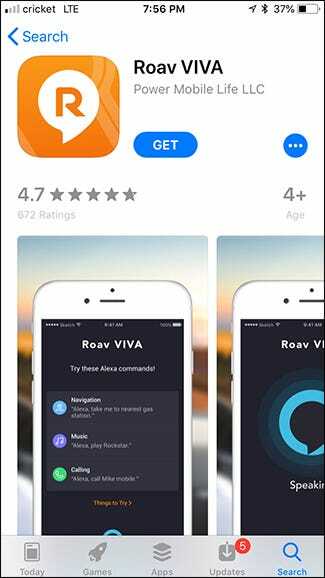 At this point, the main screen of the Viva app will simply be the Alexa logo, letting you know that it’s ready to go whenever you are.